KTM have moved their racy RC390 into the Euro4 era with ride-by-wire, a new side-mounted exhaust, a bellypan and, er… that’s about it. The £5099 race replica doesn’t feature the swathe of updates lavished upon the new £4599 390 Duke we rode at its glitzy launch last month on the racetrack roof of the old Fiat factory in Turin. That bike boasts a new chassis, engine mods aplenty, uprated WP suspension, stronger brakes, a crisper gearbox, revised styling, an LED headlight, evolution switchgear, a full-colour multi-function TFT dash, and a big leap-up in build quality. 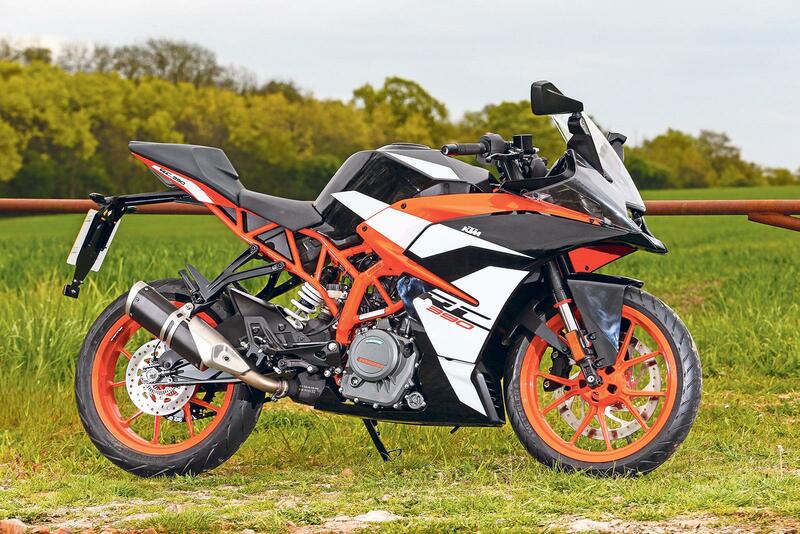 KTM have raised the bar so high with the new 390 Duke that you now can’t help feeling you’ve been a bit short changed with the not-so-new, more expensive RC390. Something to ward-off bike thieves? 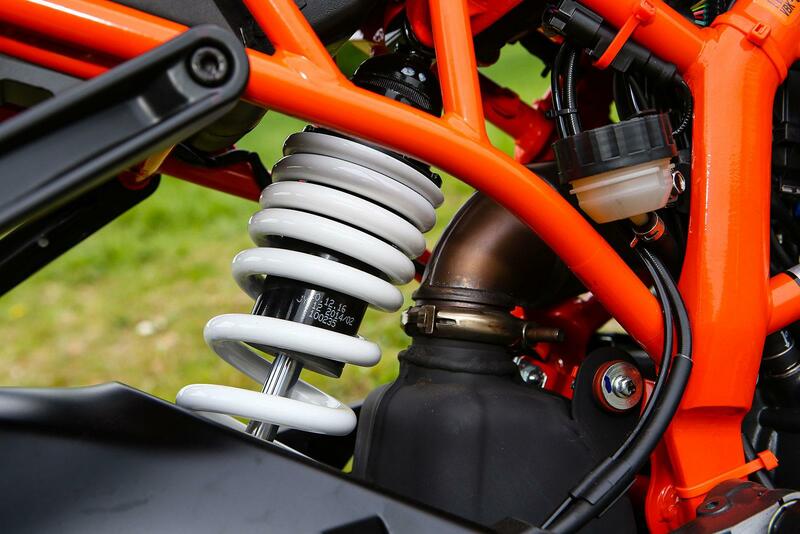 You won’t be surprised to learn the 2017 RC390 isn’t a whole lot different to ride than the out-going bike, other than the ride-by-wire fuelling from a closed throttle is now a little harsher. 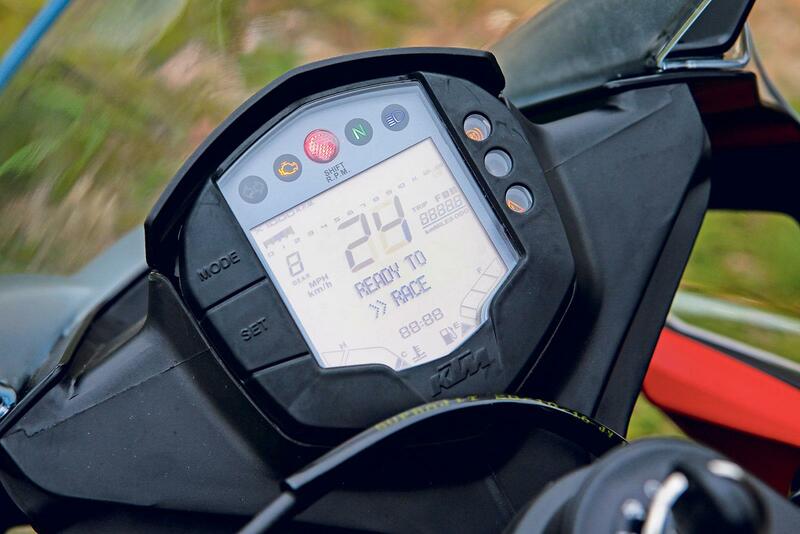 That aside, it’s still the go-to machine for aspiring young sportsbike riders and racers to learn their trade. 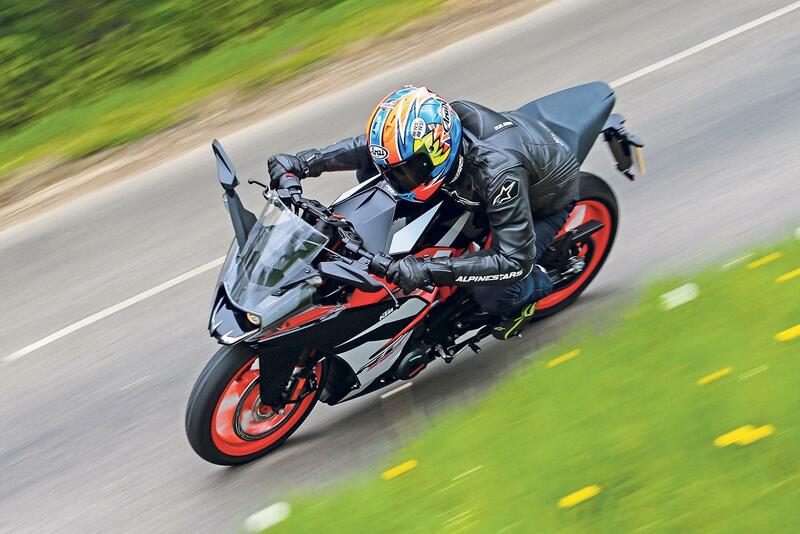 In previous MCN group tests it’s proved to be the fastest A2-licence-friendly machine you can lay your hands on down a twisty road, and – as we’ve seen with the KTM RC Cup that supports British Superbikes – it’s not too shabby on the track, too. Although the suspension is slightly bouncy and the brakes could do with more power, the lightweight chassis is taut, there’s plenty of ground clearance and the Metzeler Sportec M7 tyres (110/70 x 17 front, 150/60 x 17 rear) have the grip to grind out Moto3 levels of corner speed. 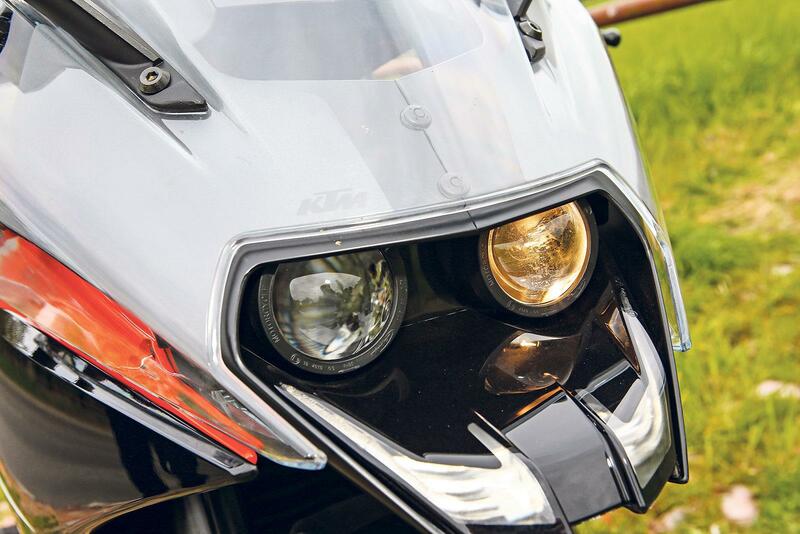 The 44bhp single-cylinder engine is lumpy and vibrates through the pegs and bars at low revs compared to the new Duke 390, but on the flipside the RC has an exciting, revvy spread of easy-to-manage power. Like before, the unchanged gearbox still feels a little slow and lazy. On a more practical level the RC390 makes a lot of sense. It’s all-day roomy, comfy and on an easy blast it will return over 66mpg, which gives it a range of over 140-miles from its tiny 10-litre fuel tank. It might not have the Duke’s latest bells and whistles, but the RC390 comes with ABS brakes, a black and white LCD multi-function dash, illuminated switchgear buttons, chunky top yoke, adjustable brake levers, radial brakes, WP suspension and a one-piece foam single seat unit that doubles up as the pillion perch. With its minor updates the RC390 remains the sportiest in its class and despite its modest size there’s very little it can’t do. 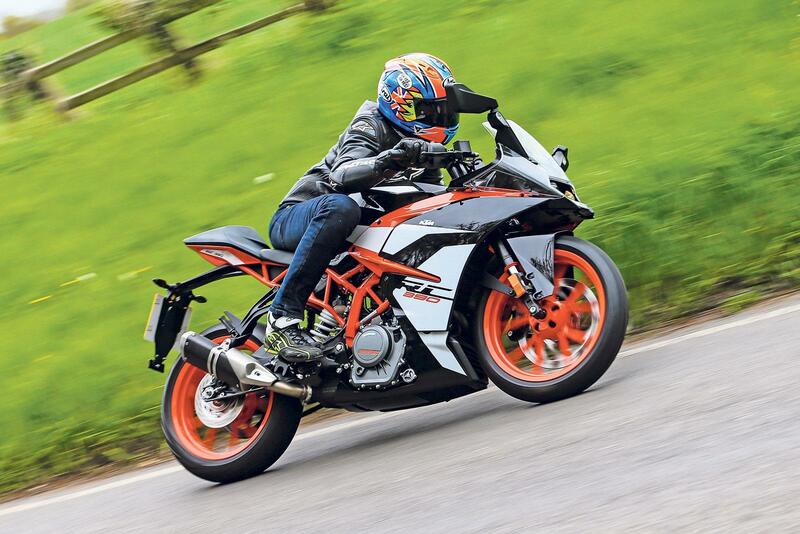 It’ll get stuck into commuting, motorway cruising and brain-out back road scratching, but now KTM have spoiled us with the new naked version, you can’t help but wonder just how much more brilliant the RC390 would be with all those tasty new mods. Next year, maybe? KTM’s new RC390 is a machine that mixes race-fuelled fun with easy-speed and practicality, but after riding the smoother, more refined new 390 Duke a few weeks ago and a glimpse into just how good the RC could be, we’re left feeling a little cold. At the launch of KTM’s RC390 many people were asking whether young riders have ever had it so good.  BSB to launch KTM 390 Cup?